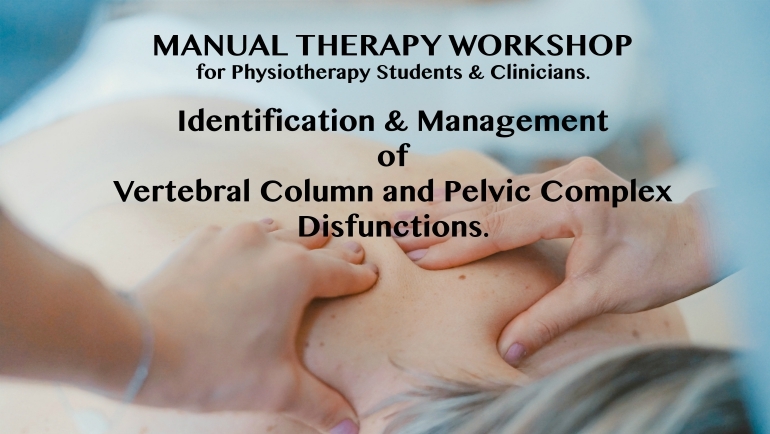 This is a 4 days (32Hrs) Hands-on Workshop targeted for both Physiotherapy students and clinicians that discusses all new trends for the identification & management of Vertebral Column and Pelvic Complex Dysfunctions. The work presented at this course is an integration of concepts advocated by James Cyriax, G.D Maitland, McConnell, Mennell, Edwards, Lee, Janda, Jull, Richardson and Mohanty. Special emphasis is given on Clinical reasoning, Evidence Based Practice and Tensegrity concept. We're bringing China's 5000 year old herb into the 21st century this November.